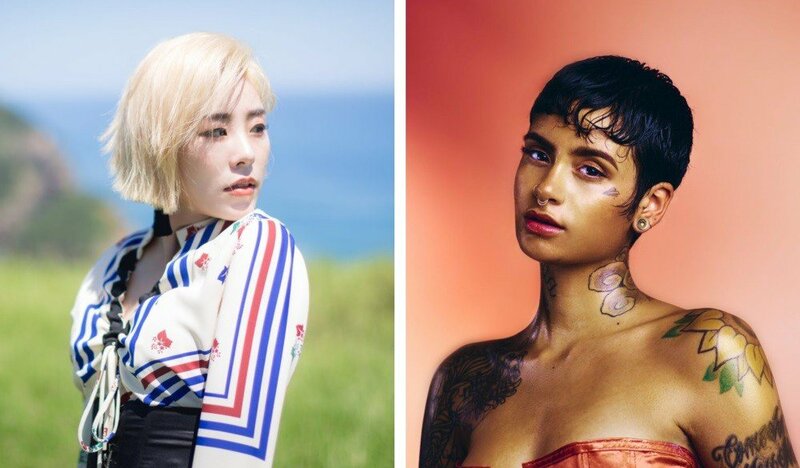 American R&B artist Kehlani tweeted in response to a message from MAMAMOO's Whee In. On the August 2nd episode of web variety show 'Celebrity', Whee In named Kehlani as the artist she wants to collaborate with most. The MAMAMOO member expressed, "I hope to go to one of your shows or concerts. I'll always cheer you on, so I hope you continue to release good music," in a video message on the show. 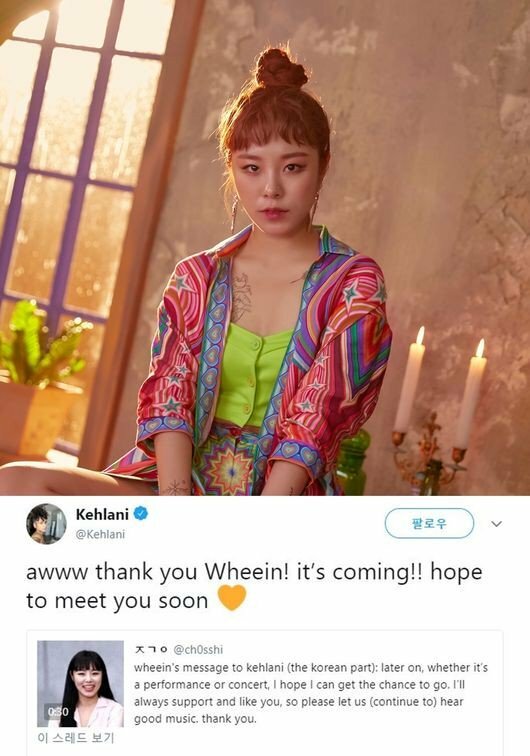 It seems Whee In's fans took it upon themselves to send the message to Kehlani on Twitter, and the American singer responded, " Awww. Thank you, Whee In! It's coming. Hope to meet you soon." In other news, MAMAMOO are promoting their latest track "Egotistic".